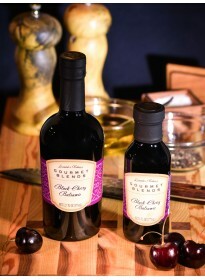 Try our delicious Black Currant Balsamic Vinegar recipes. 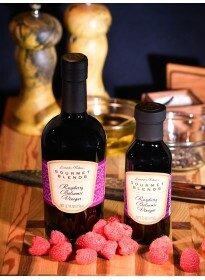 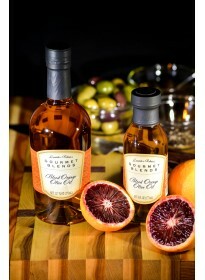 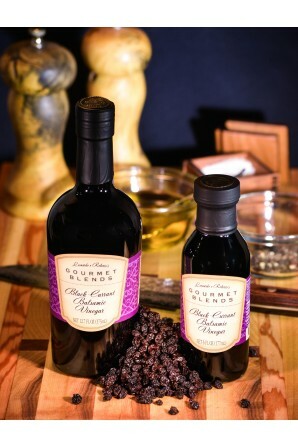 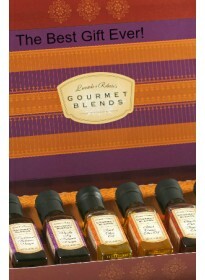 Pair our Black Currant Balsamic Vinegar with our special Gourmet Blends only Blood Orange Olive Oil. 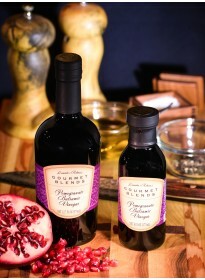 Ingredients: Balsamic Vinegar (4.5% Acidity), Black Currant Juice Concentrate.